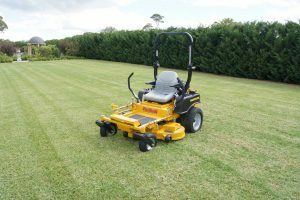 Lawn and Order is a full-service landscape and grounds maintenance company that services commercial and industrial properties, owners corporations, shopping centers, schools, aged care and residential estates. 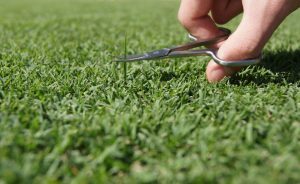 We are a dedicated team of qualified and experienced professionals who take enormous pride in creating and maintaining impressive landscapes. We have the people, the resources, the knowledge and equipment for small and large-scale projects.